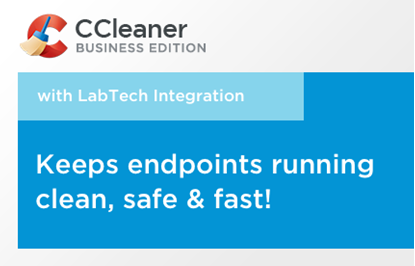 SupportBot is a chatbot created by SupportBots.io for MSP and IT service providers to help improve customer experience and reduce time and cost. 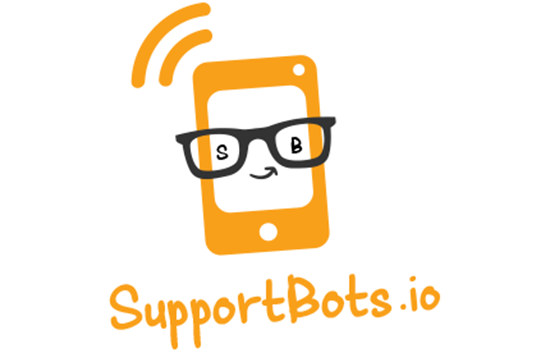 SupportBot is brandable and can become a member of your own team. 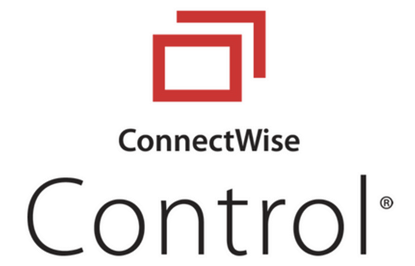 This vendor's integration is not certified under the ConnectWise Invent program. For additional information, please reach out to the vendor directly. I don't know if they are even in business. I Signed up for a free account, and found; their portal ssl is expired, unable to login, and submitted two emails with no response.